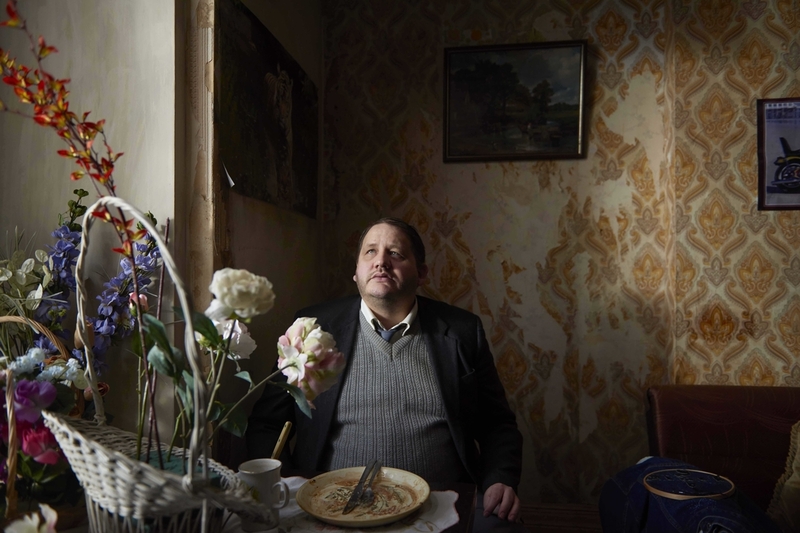 Turner Prize-nominated and Deutsche Börse Prize-winning artist, Richard Billingham, returns to the striking photographs of his family during Thatcher-era Britain for a film based on his own memories, focussing on his parents Ray and Liz, their relationship, and its impact on Richard and his younger brother Jason. At times shocking and laced with an unsettling humour, three episodes unfold as a powerful evocation of experience of growing up in a Black Country council flat. The screening will be followed by a live onstage Q&A with director Richard Billingham and Professor of Film and Television at Edge Hill University, Roger Shannon FRSA.